Instead of giving the children a small gift this year, we have decided to put that money into something different that we thought the children would approve of. 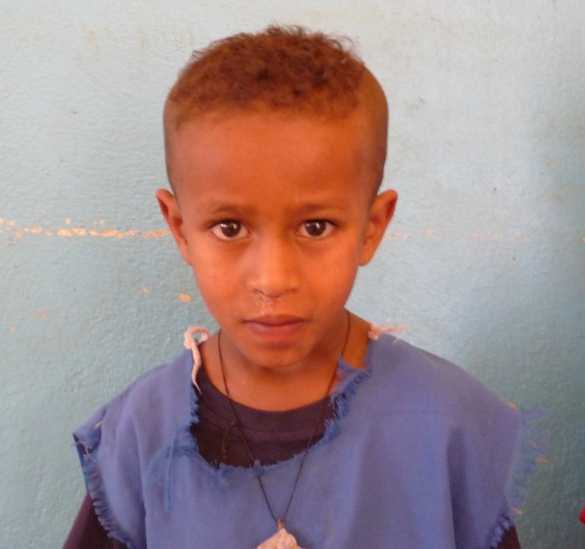 We are working with Ethiopiahope, to sponsor two children, a four year old girl, Tigust, and a four year old boy, Yohanas, through Day Care in Bahir Dah, Ethiopia. 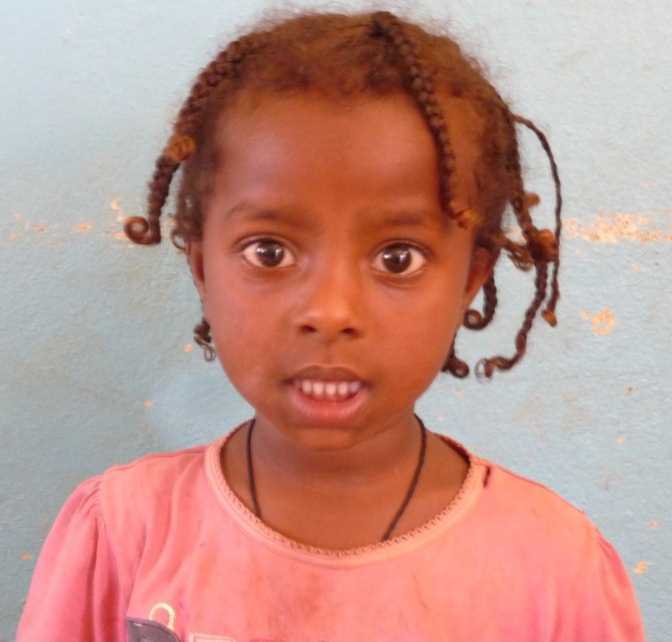 The project supports the very poor in this area of Ethiopia by building homes, setting people up in small businesses and supporting a Day Care centre which gives children a pre-school education. This allows mothers to return to work, support their families and to ultimately help make them self sufficient. Part of this is to ensure that every child has the chance of an education. The success of the Day Care centre has allowed more children to go to school. Mike and Angie, who set up and run the project, came to speak to the children on Monday. They explained about their work, and introduced the children, Tigust and Yohanas, to the school. Our hope is to support these children as they move through Day Care, where they stay until they are 6, into school. It costs £75 to support a child for a year through Day Care, £100 to support a child through the local Catholic School and £350 to build a new home. Mike and Angie started Ethiopiahope in 2004 after returning from a holiday in Ethiopia and being touched by the poverty in the area. For the cost of an annual newspaper subscription it is possible to have a major impact on the life of a child. Mike and Angie pay all their own costs, so every penny they receive for the charity goes into the project.